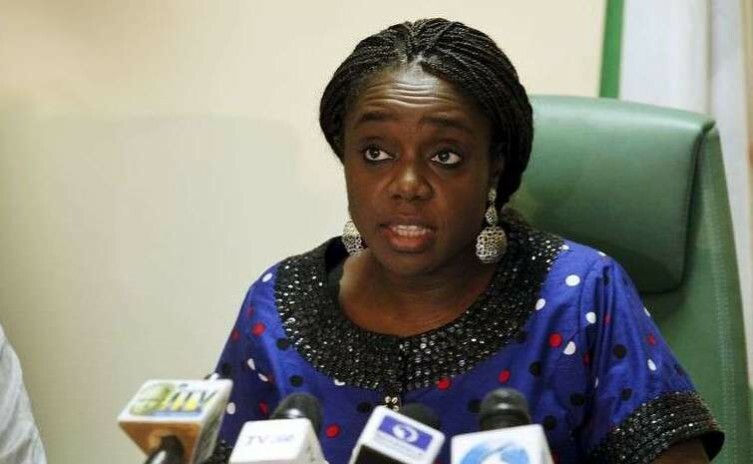 The Minister of Finance, Mrs. Kemi Adeosun, has revealed that the Nigerian Government targets to generate at least 7,500 jobs through the Voluntary Asset Income Declaration Scheme (VAIDS). Adeosun stated this in a report on the activities of the ministry in the last two years. According to her, job creation remains one of the spin-offs of the VAIDS initiative as the 7,500 jobs will come from Community Tax Liaison Officers (CTLOs), who were sourced through the N-Power scheme of the Federal Government. “Already, the Federal Government has recruited and trained 2,190 Community Tax Liaison Officers (CTLOs) under the scheme. Of the 2,190 CTLOs, 1,710 have been deployed to 33 states to raise awareness about the scheme and taxation in general. The states include Adamawa, Cross River, Delta, Edo, Enugu, Kaduna, Kwara, Lagos, Nassarawa, Niger, Ogun and Oyo, among others,” she said. She described VAIDS as a revolutionary programme that provides tax defaulters a nine-month opportunity to voluntarily and truthfully declare previously untaxed assets and incomes. “It also ushers in an opportunity to increase the nation’s general tax awareness and compliance. As at May 2017, the total number of taxpayers in Nigeria is just 14 million out of an estimated 70 million who are economically active. “This implies only 20 per cent of the economically active Nigerians pay tax, particularly the salary earners. Nigeria’s tax to Gross Domestic Product (GDP) ratio, at just 6 per cent is one of the lowest in the world (compared to India’s of 16 per cent, Ghana’s of 15.9 per cent, and South Africa’s of 27 per cent. Most developed nations have tax to GDP ratios of between 32 per cent and 35 per cent,” she said. She noted that VAIDS was aimed at correcting the anomaly, getting the rich and big entrepreneurs to pay tax. She lamented that Nigeria’s low tax revenues were at variance with the lifestyles of a large number of its people and with the value of assets known to be owned by Nigerians resident around the world. “There has been a systemic breakdown of compliance with the tax system with various strategies used to evade tax obligations. These include but are not limited to transfer of assets overseas, the use of offshore companies in tax havens to secure assets, and the registration of assets in nominee names. In addition, despite having some of the most profitable and well capitalised companies in Africa, the level of tax remittance in Nigeria is very low,” she stated. The Minister said VAIDS has yielded over $50 million in revenue between June 29, 2017 when it was launched and October 31, 2017. “Two foreign companies have also agreed to pay $110 million in regularising their tax status. About $1 billion additional revenue is being targeted from the scheme,” she noted.